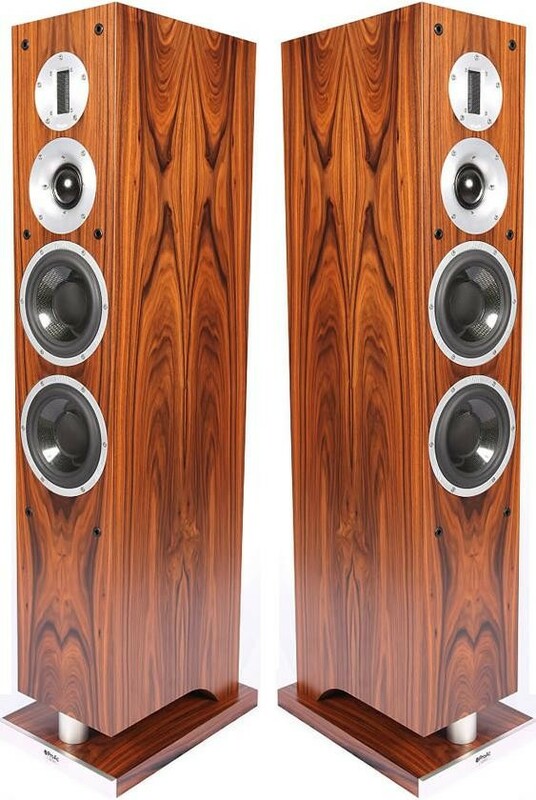 ProAc K6 are the flagship loudspeakers in the ProAc range, a proud achievement featuring kevlar drivers, ribbon tweeters, the finest crossovers and beautifully finished cabinets - an essential audition at this level that will leave you in awe. 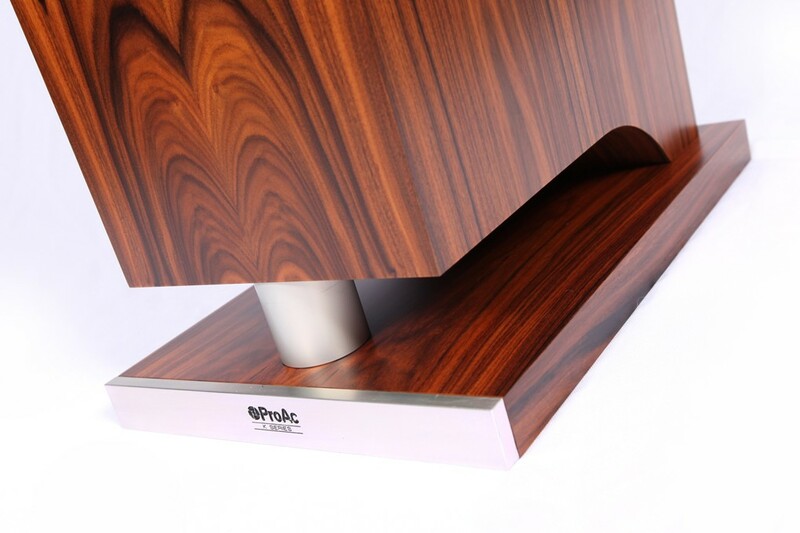 Imposing yet beautiful, the K6 can comfortably grace any listening area without dominating the room, with the choice of five wonderful furniture-grade finishes. Following the successful incorporation of carbon fibre drivers, ProAc developed new "K series" drivers made from Kevlar. Kevlar features similar benefits to carbon fibre in that it's light and at the same time rigid. 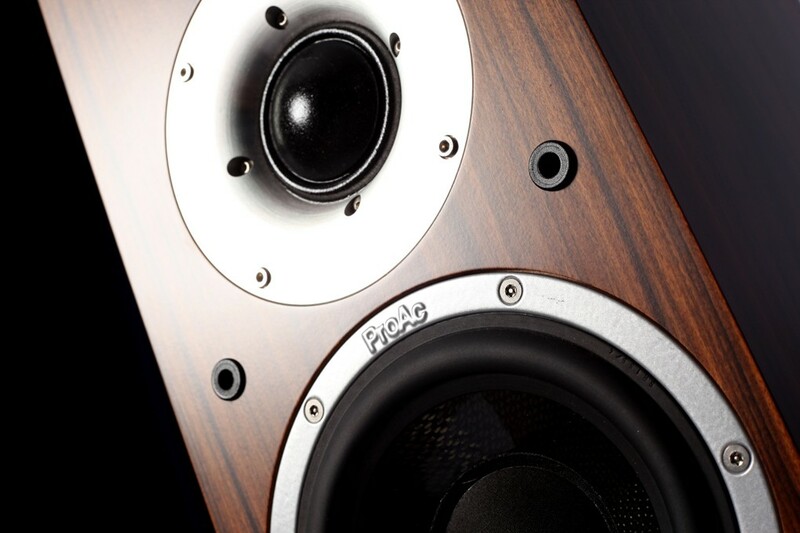 The ProAc 6 1/2” drivers utilised in the K6 feature Kevlar cones made by the same special method as our carbon fibre coned drive units; the cone is painstakingly produced from a mould by hand, a labour intensive process taking many hours to complete. Although Kevlar has proven to be an excellent cone material sonically, the Kevlar ProAc bass drivers require a different porting mechanism in order to realise their full potential. The bass is loaded by an almost invisible vent to produce a wonderfully weighty but exceptionally fast bass response. 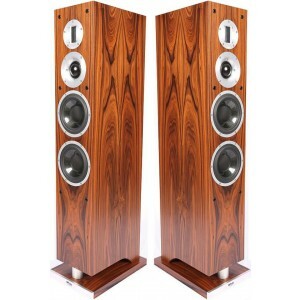 These drivers are seamlessly crossed over to a 2” dome midrange, the horn of which is manufactured from billet aluminium and for the high frequencies, ProAc’s proven ribbon tweeter has been chosen. 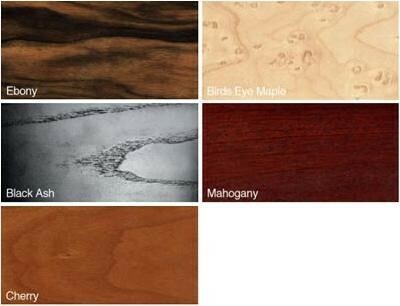 The cabinet on the K6 is a traditional mixture from ProAc of HDF materials of different thicknesses heavily damped with bitumen. Indeed the carcass including bitumen is 35mm thick. 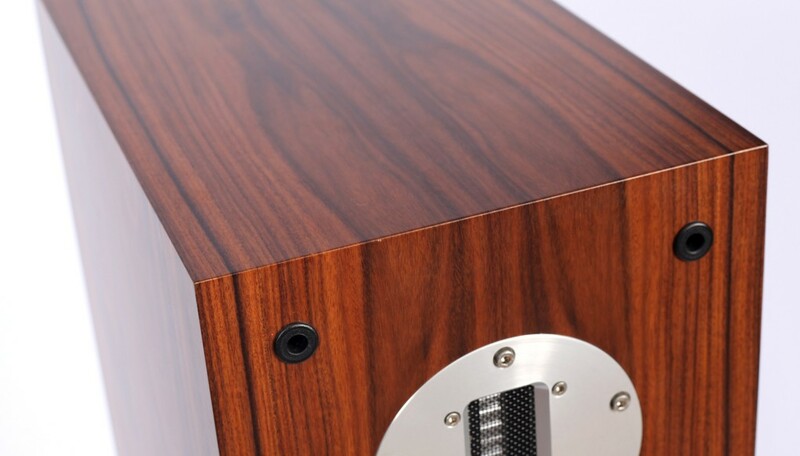 The combination of research into carbon fibre and its ingredients have produced a stunningly accurate and detailed loudspeaker, having an electrostatic or panel quality without the drawbacks. Sound is reproduced effortlessly with incredible detail and pinpoint imagery, which often can be muddled by conventional drive units. 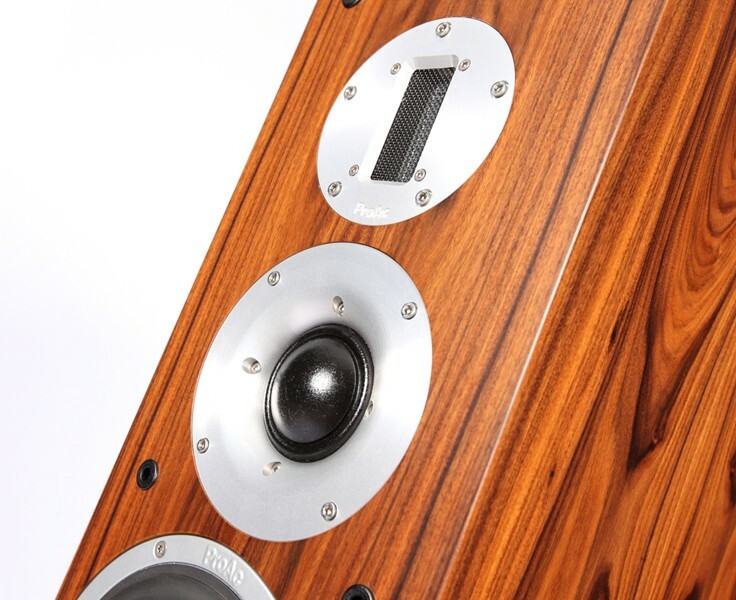 The K6 is designed for audiophiles and music lovers who are looking for a true high end loudspeaker offering smooth reproduction and an impressively flat response throughout the frequency range. 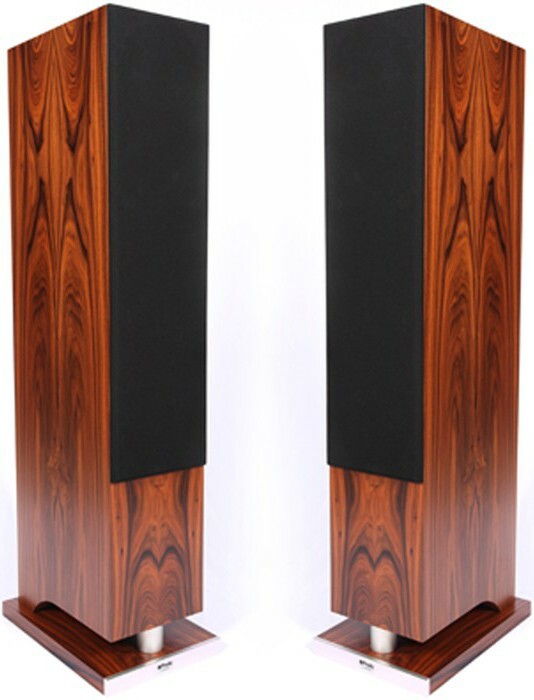 The legendary ProAc qualities of large soundstaging and pin-sharp imaging capabilities complete a highly musical and engaging transducer.